John Etheridge, 72, of Pasadena passed away on January 21, 2019 of Rheumatoid Pulmonary Fibrosis at BWMC. He was the dear son of the late Margaret and Edward Etheridge. He was born in Baltimore and raised in Curtis Bay. He graduated from Baltimore Polytechnic Institute and the University of Maryland where he received a degree in mechanical engineering. He worked for the Western Electric Co. in MD, New Jersey, and Ohio, and Lucent Technology in New Jersey. He returned to Maryland and retired in Pasadena, MD. 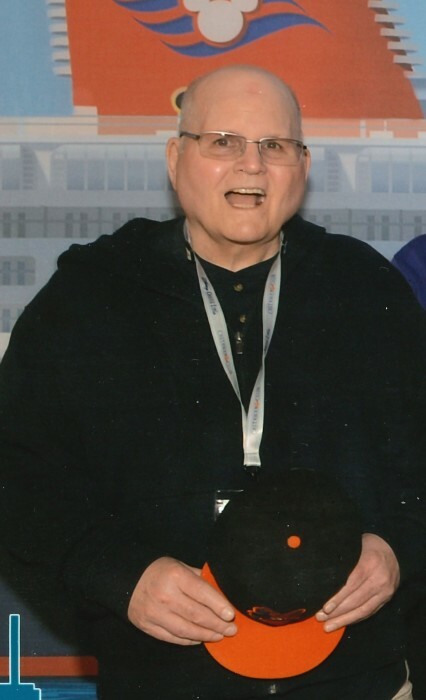 He enjoyed reading books, watching the Ravens and the Orioles. He used to be a season ticket holder with the Orioles. He also liked going on trips with family. He is survived by his beloved brother, Mike Etheridge and his wife Susan; his nephew, John Etheridge and wife Beth; his niece, Kellie Rich and husband Kevin; and great nephews, Ryan Rich and Colby Rich. Visitation and Burial are private with Singleton Funeral & Cremation Services, P.A. of Glen Burnie, MD.